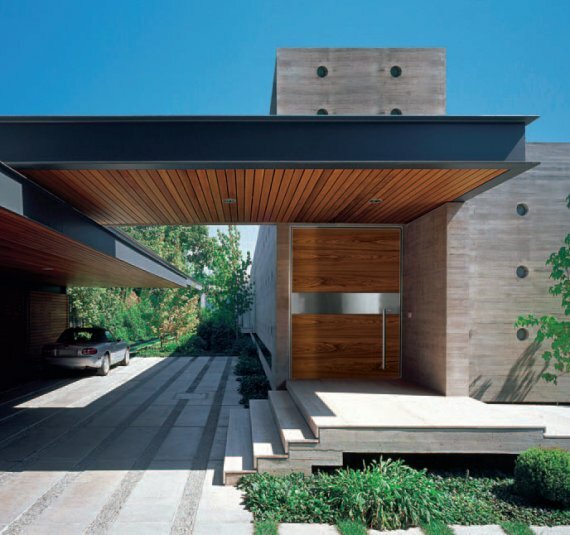 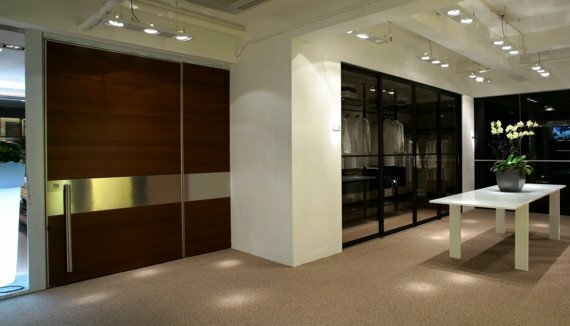 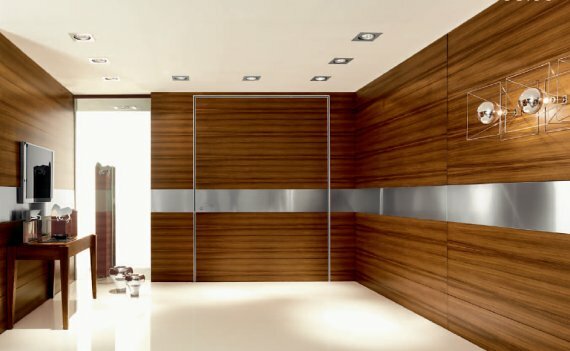 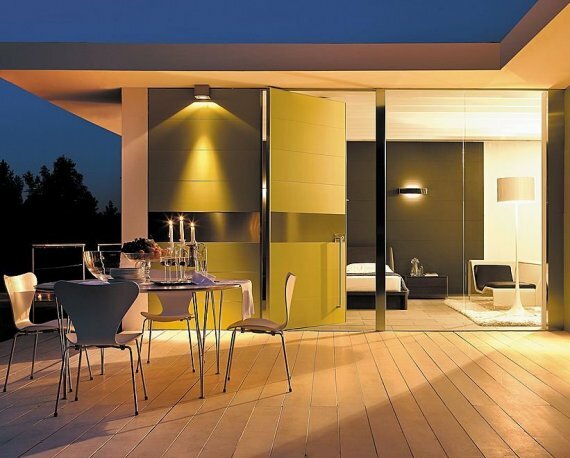 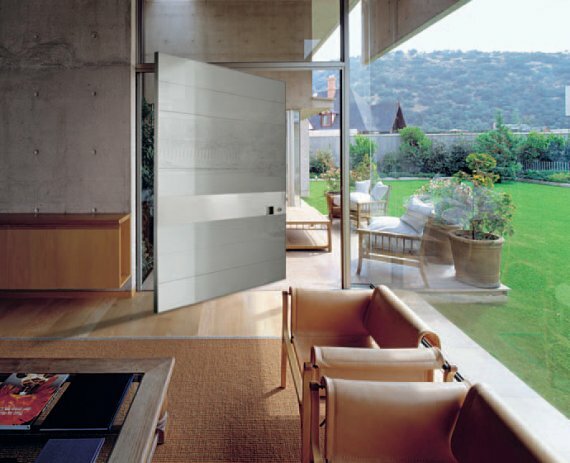 If you’re building a modern/contemporary house, or if you own one already and are simply looking for some new doors, it can be surprisingly difficult to find suppliers and manufacturers of modern doors. 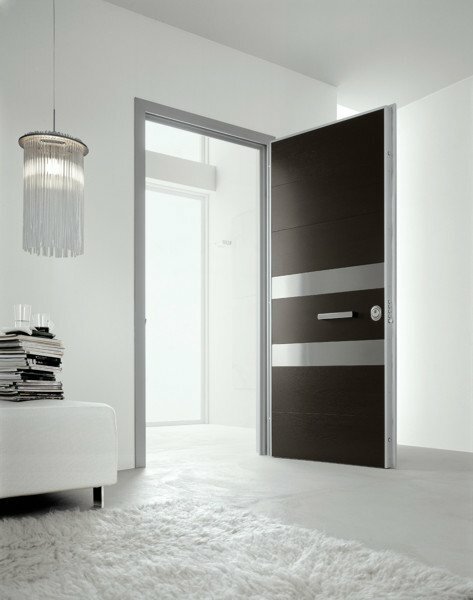 Traditional designs are absolutely everywhere, but finding a decent selection of modern doors is unfortunately a challenge. 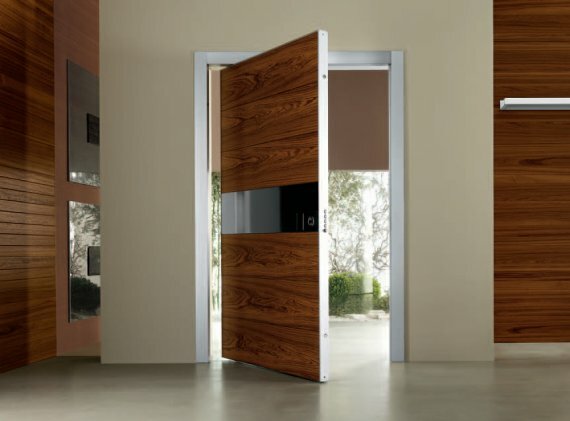 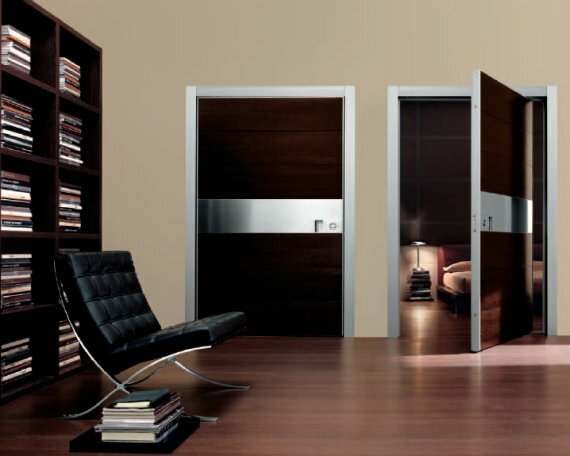 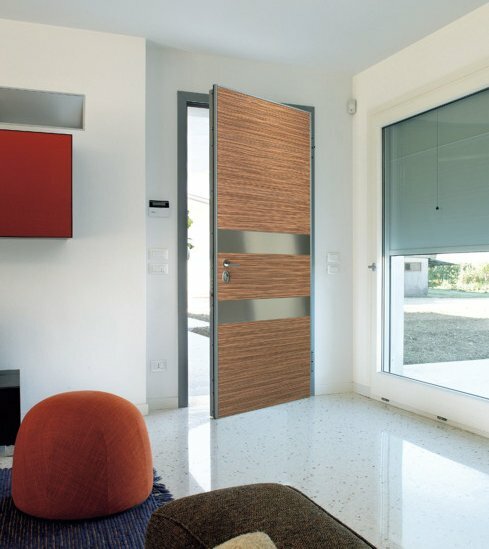 Being as rare as they are, modern door manufacturers never fail to catch our attention when we come across their work, and today Oikos has done just that. 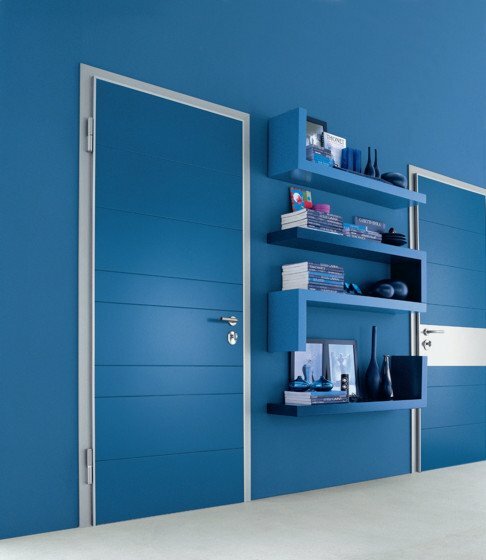 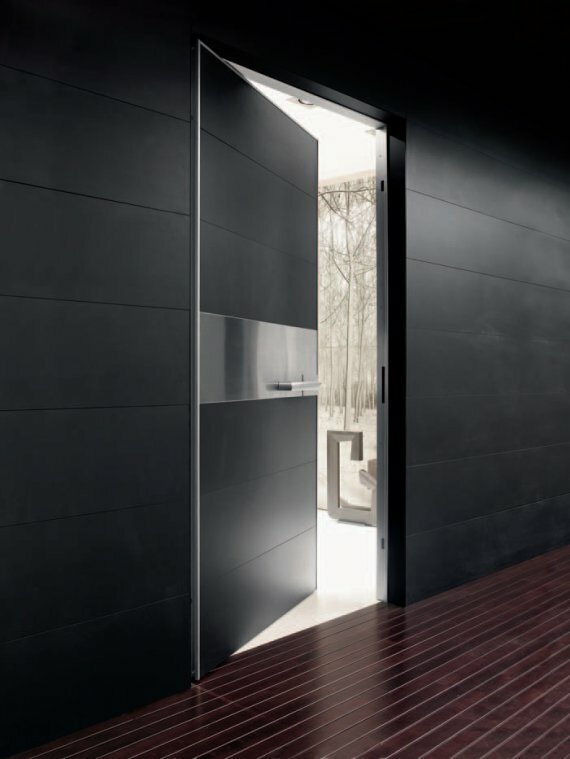 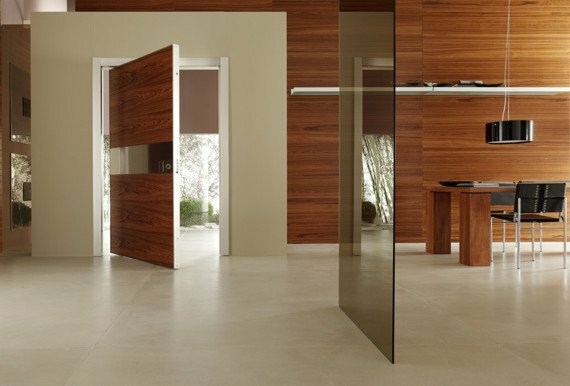 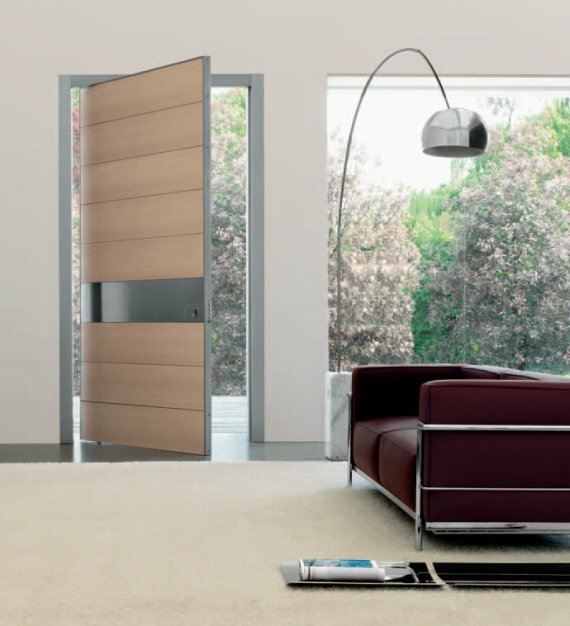 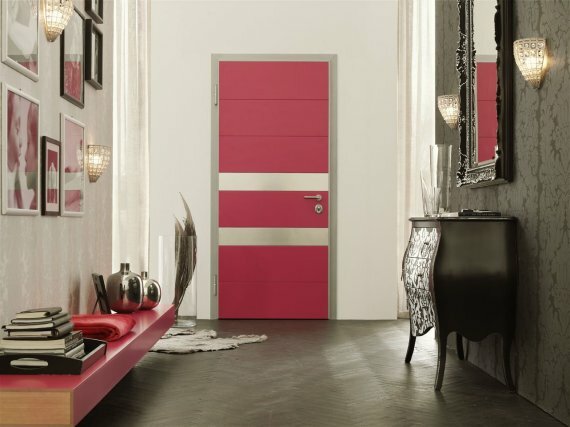 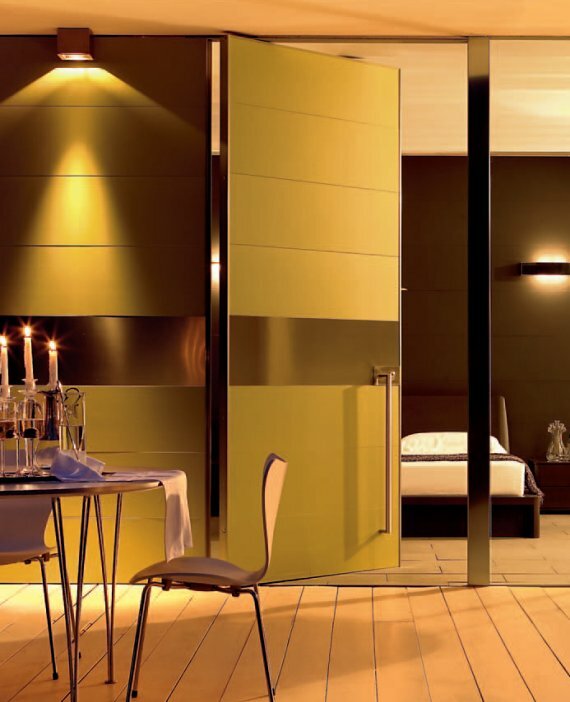 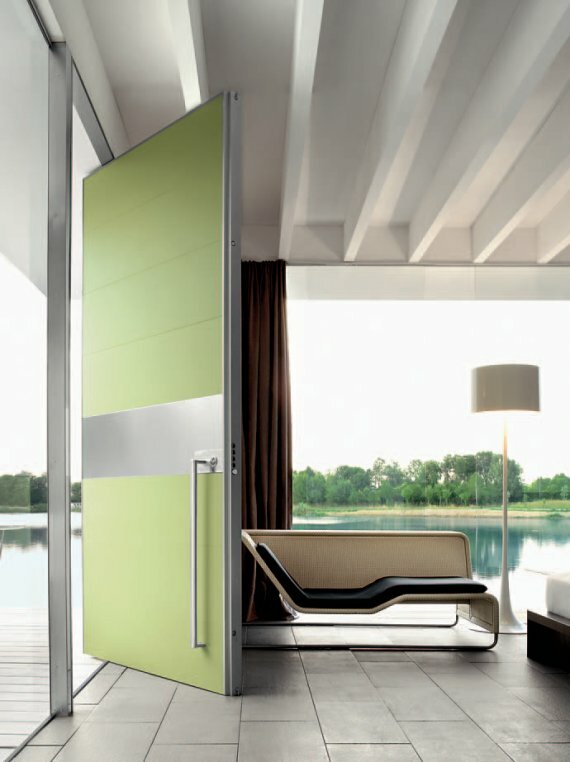 Oikos is a door manufacturer located in Northern Italy that produce a collection of modern doors with clean lines and a minimalist aesthetic, perfect for modern homes. 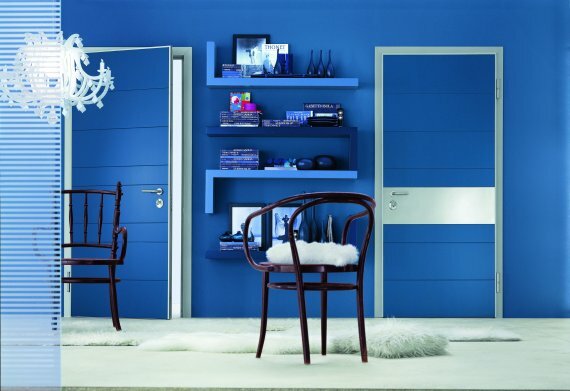 Visit the Oikos website – here.